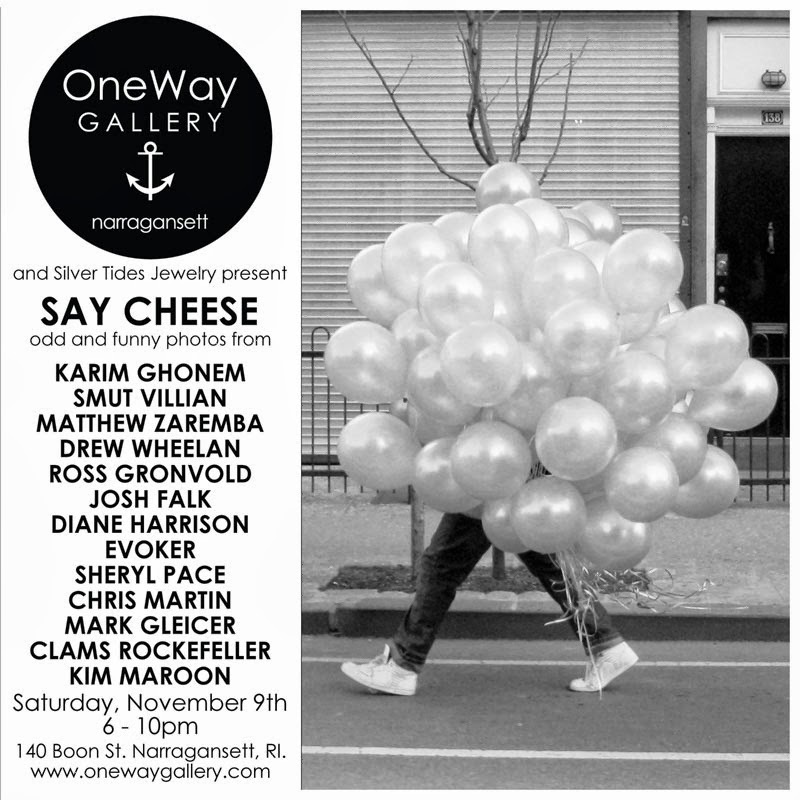 I will have a photo or two on view for Say Cheese, a group photo show featuring funny and odd photos at the One Way Gallery in Narragansett. The show opens November 9th, 6-10pm. If you're looking for a place to anchor your boat...this might be the place.